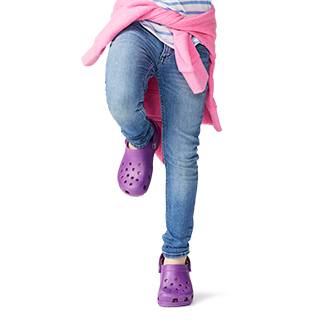 Got a little Crocs fan in the clan who’s outgrown their most recent pair? 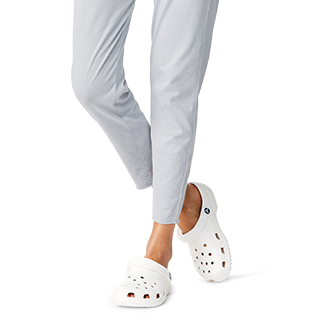 Here’s a cool spin on two of our most iconic clog styles rolled into one! 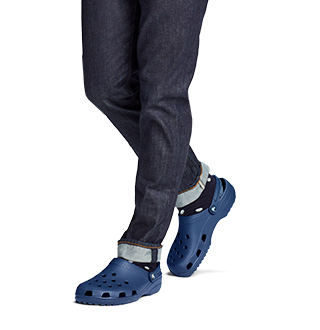 Featuring the Baya’s shapely toe boxes and the sporty fashion-athletic spirit from the Crocband™ around the sides. 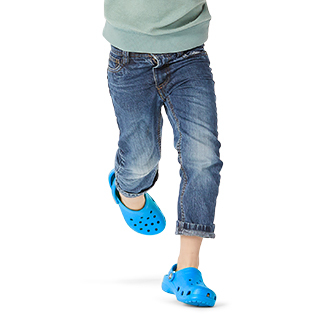 The result is a proud and playful pair that lets your little ones spring forward with an extra pop of Crocs spirit. "Wide for my little boys feet. But he loves them and they look cute! Great for summer and the beach and pool! I love that if they get muddy then they can easily be rinsed off."